It’s time, once again, to put boom in your boom and listen to BRB Boom. This week Dogs Die, Smelly Pirate and Yoshifett nerd out with Day Z, Smelly stories, listener questions and other topics that affect today’s gamer. 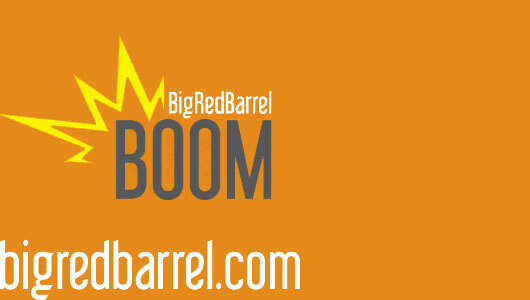 Please be sure to subscribe to the BRB Boom feed on iTunes or RSS. If you insist, you can always just download the mp3. If you are currently using a computer with iTunes on it, would you mind heading over there and leaving some feedback? Little funny DayZ thing that reminded me of Dogsdie!